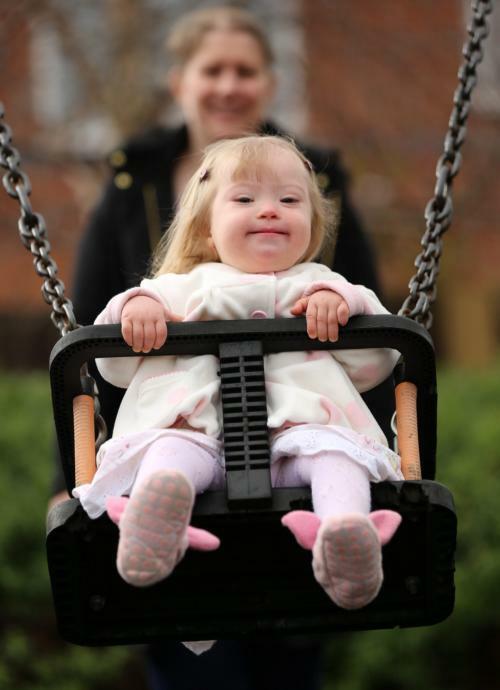 A mother claims her young daughter was denied access to rides at one of Britain’s most famous theme parks because she has DOWN SYNDROME. Furious Emma Patrick was told Blackpool Pleasure Beach was “not for the disabled” as she tried to enjoy a family day out with three-year-old Lucy, who is in a special chair. She said staff told the youngster, “if you can’t walk, you can’t ride” as they tried to board children’s rides such as the teacups and carousel. Emma, 33, said: “I booked the tickets online and nowhere did it say that the theme park wasn’t suitable for disabled people. “As soon as we arrived, they told us there were only four rides that Lucy could go on because she is disabled. “But when we tried to go on them, they only let us on one. Childminder Emma added: “I could have carried her on with shoes on and they wouldn’t have said anything but because we turned up and she was in a chair, they said no straight away. “We only tried to get on the baby rides. We didn’t try and get on massive rollercoasters. Emma and her husband Paul, 30, had travelled from Loughborough, Leics., with Lucy and their four-year-old son AJ to enjoy a family day out last summer. 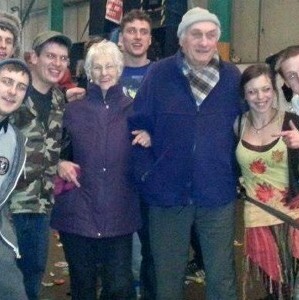 She said: “It spoilt the day with people treating her like that because to us she’s normal. “We thought it would be an enjoyable day out and a great place to take children but we felt so discriminated as they even have gates saying ‘disabled, enter here’. It’s wrong. Emma raised her concerns with a manager at Blackpool Pleasure Beach and after returning home, she sent several letters of complaints, all of which were ignored. She added: “I want to warn other parents in my situation. “If this is how they really feel then maybe they should say the Pleasure Beach isn’t for disabled people, so people don’t turn up and feel discriminated. A spokesperson for Blackpool Pleasure Beach said: “Blackpool Pleasure Beach takes complaints of every nature very seriously and all are investigated. “The procedure of how we investigate complaints has recently been overhauled to ensure it is more robust.